I’ve expanded my “project” for making patterns for my knitting and crocheting!! Cape Cod Stitchery; where the information regarding the knitting and crocheting patterns designs will reside. Hello to my faithful followers! I haven’t been around for a little while, because I’ve been a bit busy working on my latest project; not only have I been creating more baby blankets but I’m now actually writing down the patterns for the projects that I’ve designed and am in the process of creating PDF’s from them for publication and putting them up for sale (for a reasonable price even though they take quite a bit of time to create) on Etsy and Ravelry. There are two main reasons for why I decided to finally make my own patterns. First, and most importantly, I’ve discovered that the patterns that I see published in knitting/crocheting magazines look very complex and more time goes into deciphering the pattern than goes into creating it. I guess that’s why I decided to start designing my own creations…it was just easier to do. Fairly recently, the software to create professional looking knitting and crochet charts has become obtainable, by people like me, who have enough of a working knowledge of graphics design to be able to make written charts and patterns clear and easy to follow. This is so anyone that has a basic working knowledge of knitting and crocheting can accomplish them without frustration. Secondly, I’ve discovered by looking at my own creations, that making something beautiful doesn’t need to be ridiculously hard to do. 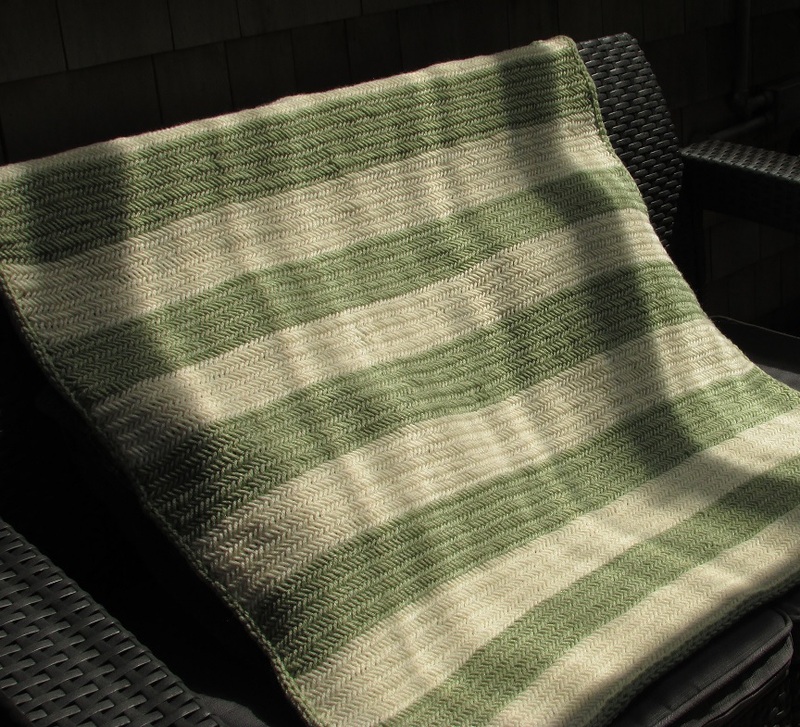 I’ve had several people tell me, over the years, “That blanket looks so difficult to make, I can never do that!” even after I assure them that the projects are actually easy to do. Since the “pattern” was in my head, trying to explain how to do it was nearly impossible. I’ve resigned myself to making patterns that are not only clearly explained, with a chart provided if the project can be simplified by creating one, but to also provide step by step instructions (with images) of how a stitch is made. I’ve also figured out how to create videos, for posting on YouTube, explaining the process as well. With that said, designing and publishing simple and easily explained knitting and crocheting patterns is my objective. I will still post my personally made projects here on Etch Stitch and Burn so please continue to pop in, from time to time, to see what I’ve been up to.